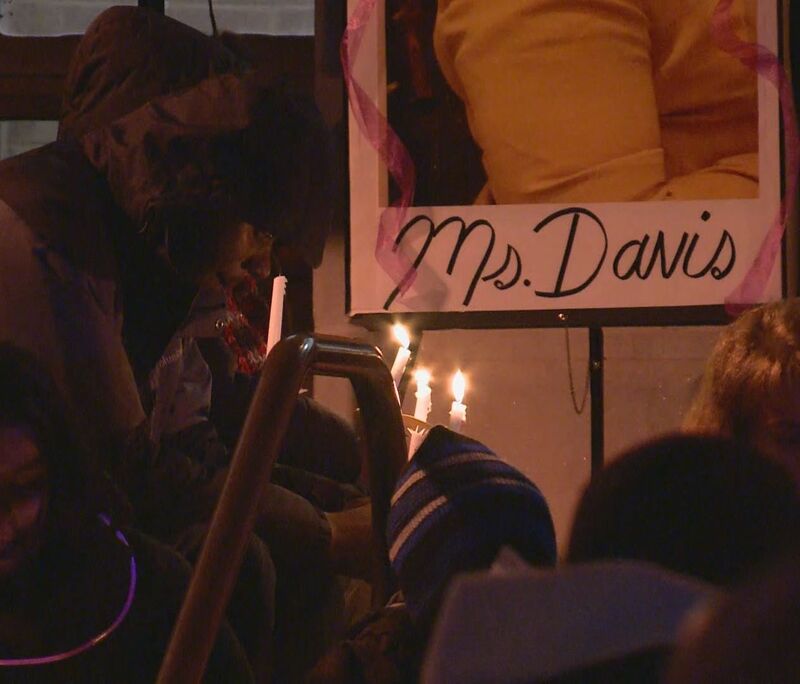 Davis' sister says the family spent time in her classroom Friday with her students, each helping the other. She says the arrest of Johnson in the double murder also helps. "It doesn't bring our family members back but it gives the case some closure," she said. When Davis' cousins, Justin Walls and Dolly Hawkins, see her, they see love. "It's amazing how much love in this world. she had much love. a lot of people showed love toward her and her baby," Walls said. A lot of love in two lives that had such little time.